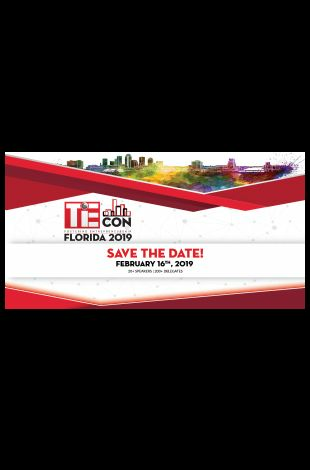 Please note TiEcon FL 2019 - An entrepreneur focused event occurred in past. Admission : Book in Jan 2019 to get 10% discount. Ticket offers FREE Full year annual membership All monthly programs are free to attend. 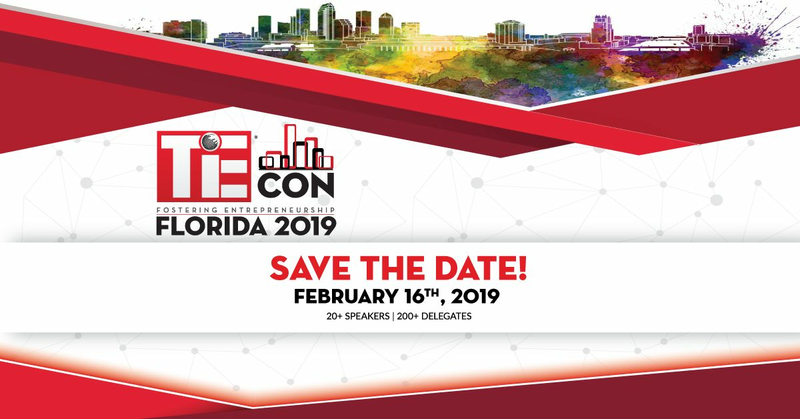 TiE Tampa's signature annual entrepreneurship conference brings together entrepreneurs, corporate executives and business professionals from Tampa, St. Petersburg and the rest of Florida for a great combination of education and entrepreneur-investor and peer networking.